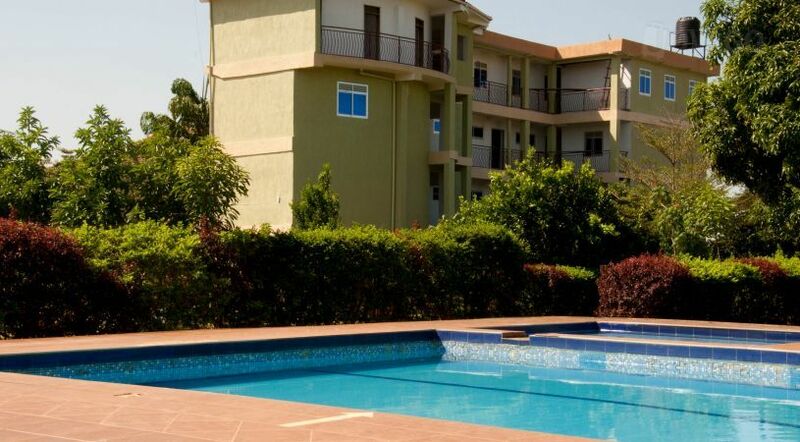 Located in Gulu district, about 500 meters from the city center, the luxury Acholi Inn Hotel is an ideal place for the leisure visitor seeking to enjoy the delights of Gulu Town. This hotel offers guests very unique accommodation with perfect balance between traditional comfort and the modern facilities. The hotel consists of 80 air-conditioned rooms, three floors for non-smokers and six spacious rooms for disabled guests. In addition to the Deluxe Double and Twin hotel rooms, there are also Executive suites for your added comfort. Acholi Inn hotel has five conference rooms and meeting rooms of varying size, which are ideally suited for training courses, meetings up to 80 or private dining. All conference and meeting rooms are facilitated with the latest audio-visual equipment, complimentary high speed internet access. Note: Prices also include 18% VAT and Bed &Breakfast. 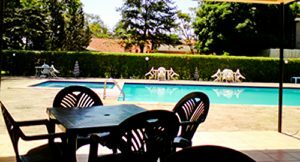 Located in Gulu town just a 2 minute drive from the Centre of town, Churchill Courts Hotel is famous for quality and excellent customer service. The hotel is locally owned hotel, serving national and international visitors alike. 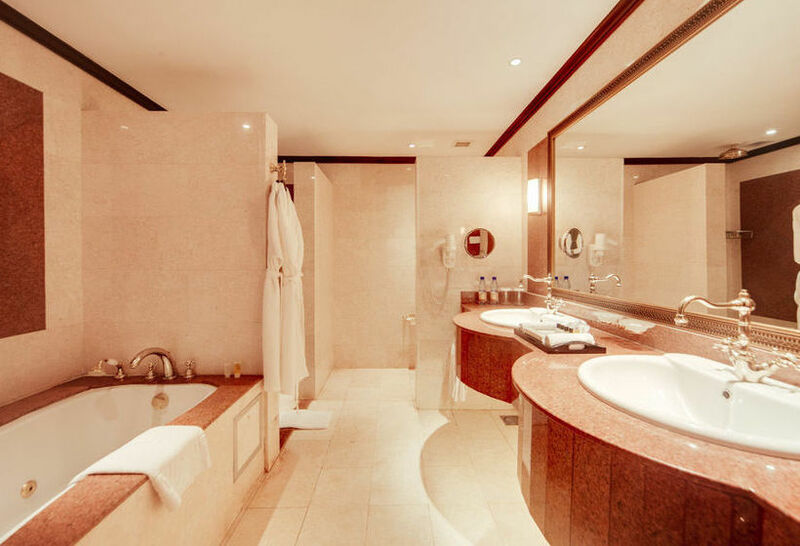 Bright and spacious with a true Ugandan flavour, the hotel’s 54 rooms distributed as Single Rooms, Twin Rooms, Executive Rooms and VIP Rooms are designed to offer comfort and quality accommodation nights to guest. All rooms are equipped with complementary Wi-Fi, Air conditioning, clean drinking water, refrigerator, televisions with local and international channels, hot/cold showers and mosquito net. The hotel has three spacious conference rooms that can hold up to a total of 200 people once linked together. The conference rooms are equipped with 35mm slide projector, Cable modem, DVD player, Digital projector, Flip chart and markers, LCD projector, Podium, Wireless Microphone and public address system, Modem lines, Overhead projector, Stage lights, VCR, Whiteboard, Tents, Chairs Gardens for shows, parties and other function. 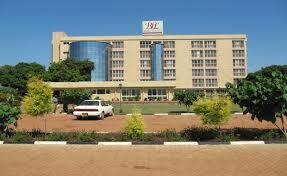 KSP is one of the most modern hotels in Gulu town. Its perfect place for travellers seeking for places to hide away from the city hassle. With majestic white archways, tile floors, and the spice of Indian and Arabic influence, your stay in this hotel will truly be special. 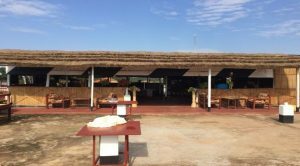 KSP is truly an oasis in the middle of Gulu town, with easy access to the local Sweety Bakery, the Bus Park, and internet cafes among other interesting places in Gulu town. The hotel has 20 self-contained rooms which are capacious with a private balcony, refrigerator, hot shower, and mini-bar. Enjoy a cold drink on the rooftop deck where you can watch the magnificent sunsets or eat at their very own Indian and Chinese restaurant. Bomah Hotel ideally located in the middle of Gulu town, the hotel spans amidst 3.5 acres of landscaped grounds and beautiful gardens. 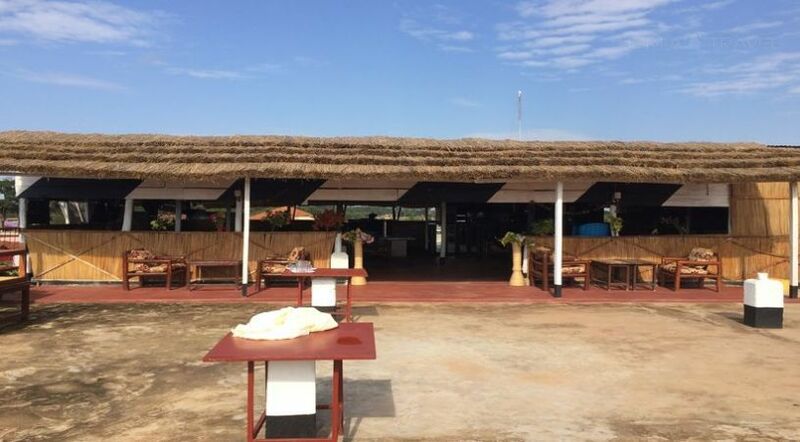 This unique hotel in Gulu is the focal Centre of regional, business, political and social life. This mid-range hotel offers accommodation to visitors in its 90 classic rooms well designed to offer quality and comfort to visitors. The hotel has a breakfast restaurant for residents, a garden restaurant and bar as well as rooftop restaurant, lounge and bar. 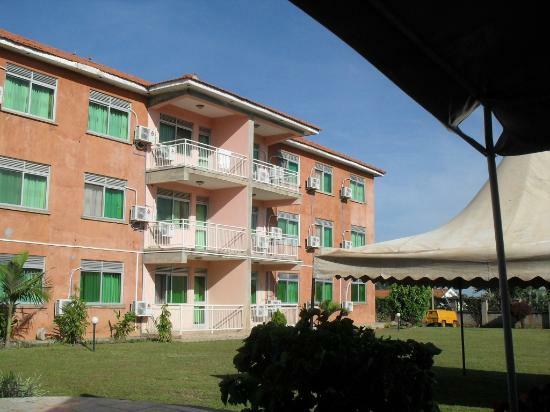 Bomah Hotel also has two fully functional conference rooms and an executive meeting room for high level meetings. The health and sports facility includes a steam bath, sauna and swimming pool, gym and aerobics section.